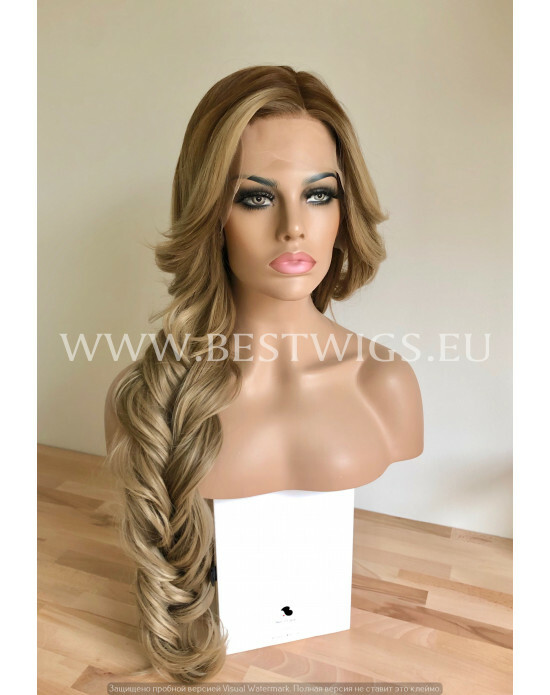 Lace front - the newlest technology in wigs production. 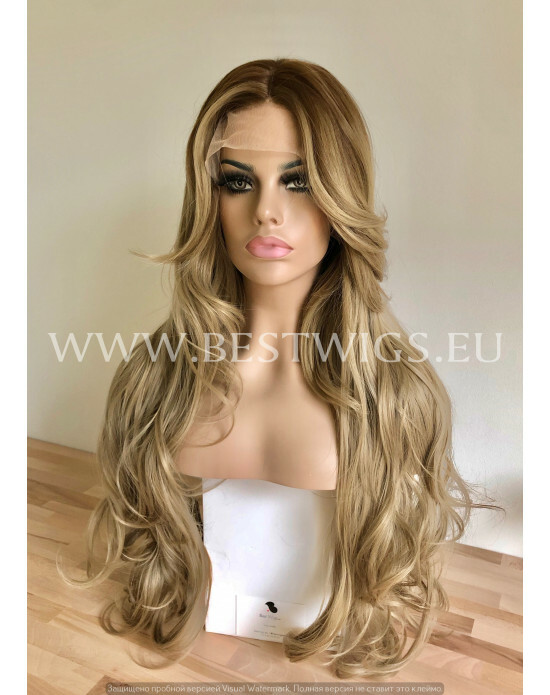 The wig "Lace front" is supplied with the smallest transparent grid located ahead of a wig that allows to sence of absolutely natural appearance and an ideal hairdress. Transparency of a grid gives illusion of absolutely natural appearance. The wig provides feeling for people around that is your natural hair. 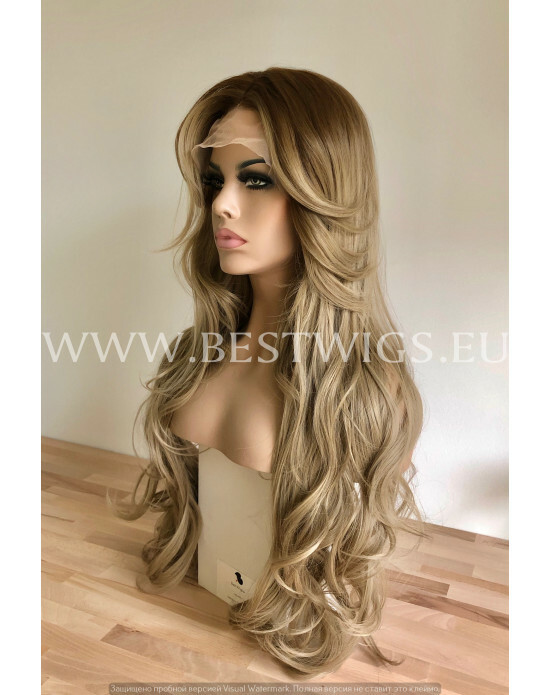 Each hair in the manual is fixed on the basis - a grid that provides to a wig absolutely natural appearance and gives it durability and volume. Synthetic fiber is made in Japan on the modern Kanekalon technology.